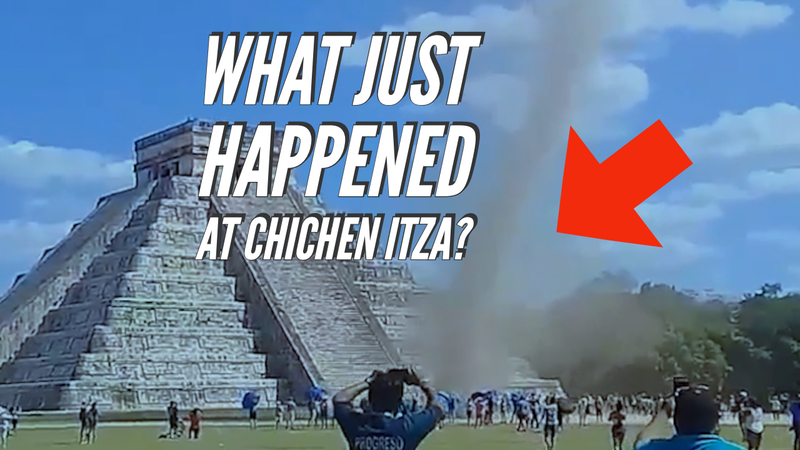 Did the plumed serpent of the Maya, Kukulkan, just make an appearance at Chichen Itza, in rare form, manifesting as a tornado during the equinox? Prior to the Spanish Conquest of the Yucatán, Kukulkan was venerated by the Yucatec Maya peoples of the Yucatán Peninsula, in what is now Mexico. The plumed serpent, Kukulkan (or Kukulcan), known as Queztalcoatl in the Mexika / Aztex and Toltec traditions is the personification of the iridescent quetzal bird meeting the serpent to express cosmic intelligence in an esoteric way. 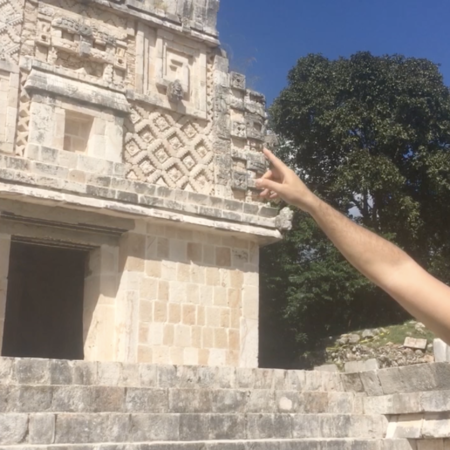 Travelers exploring the Chichen Itza archeological zone who were waiting for the known effect that takes place on the steps of “El Castillo” aka the pyramid or temple of Kukulkan caught an unexpected moment while receiving the energies of the Sun. The ancient structure was built during the Toltec invasion to cover the two Maya pyramids hidden inside. Each year tourists gather during the equinox to watch the natural light show depicting the descent of Kukulkan across the steps of his pyramid. However, today something unusual happened when just a few feet from the enormous pyramid another natural phenomenon took place. 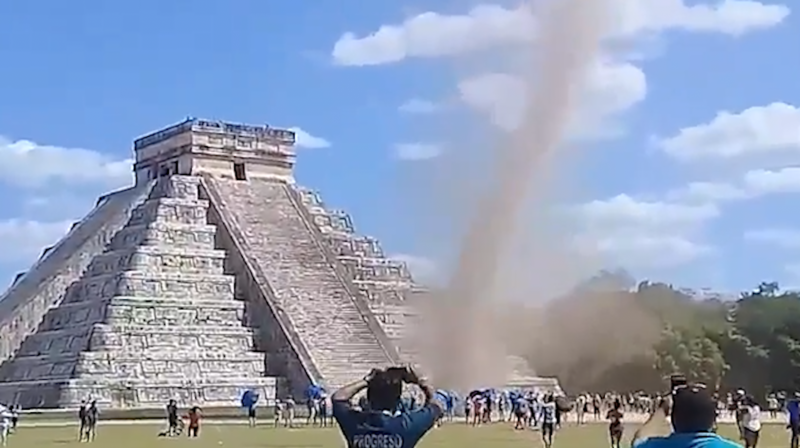 In the video you can see how a small tornado forms that extends towards the clouds and that can be seen in a large area of ​​the archaeological area. What are the chances? 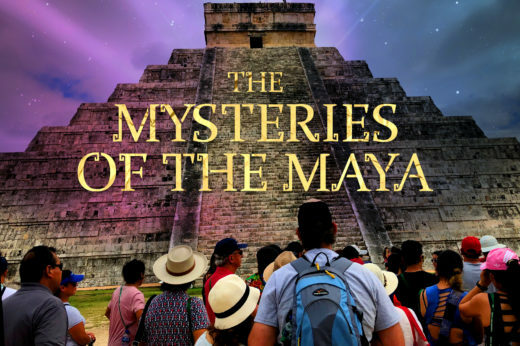 It is said that every March 21, the Mayan diety Kukulkan descends down the north stairway of the “El Castillo “ pyramid , a spectacle that is observed by thousands of visitors who come together in the archaeological zone of Chichén Itzá and at the same time they receive the spring equinox. 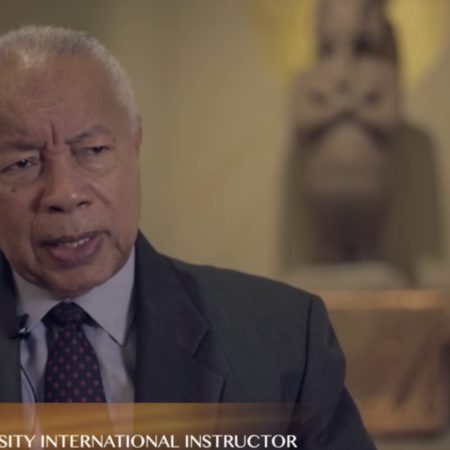 However in the video you can see what they say was the arrival of the deity to the site probably hours before expected. This opens up some interesting questions with respect to what the Maya and Toltec may have seen many years ago. And what exactly is going on here? Ionic current? Thermodynamics? 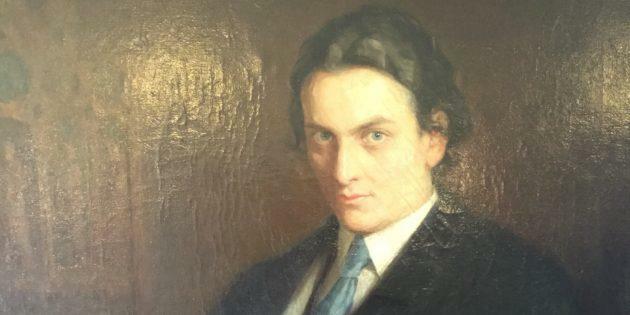 This certainly needs a closer look and I’ll be writing an update in the near future once I’ve had more time to investigate. The archaeoastronomic light and shadow phenomenon that places each year is considered one the most important of the Mayan civilization, even though its of Toltec influence, because it is an evidence the scientific advances and high wisdom of the ancients. The descent of Kukulkan, the deity associated with fertility, represents the beginning of the harvest time for this ancestral culture and has been the subject of numerous archaeological investigations. The indigenous tradition mantains that Kukulkan is a degree of consciousness. I write extensively about this in my forthcoming book. You can get on my list for updates here. 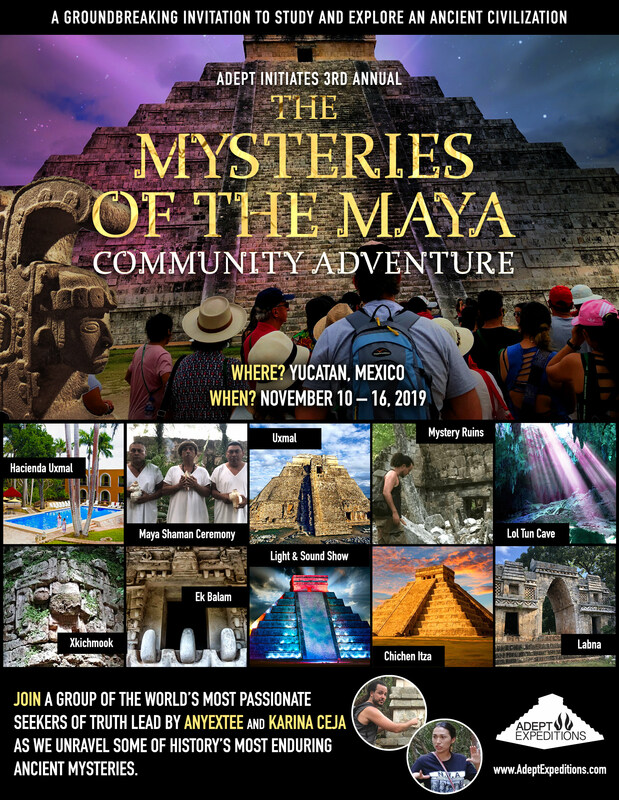 Want to join us this November as we explore the Ancient Mysteries of the Maya? 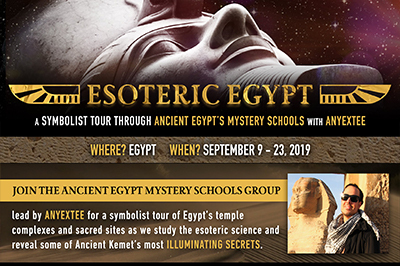 This is an extraordinary opportunity to experience iconic sites like Chichen Itza and Uxmal, off-the-beaten-path ruins, and even a traditional Maya ceremony conferred by authentic shaman.